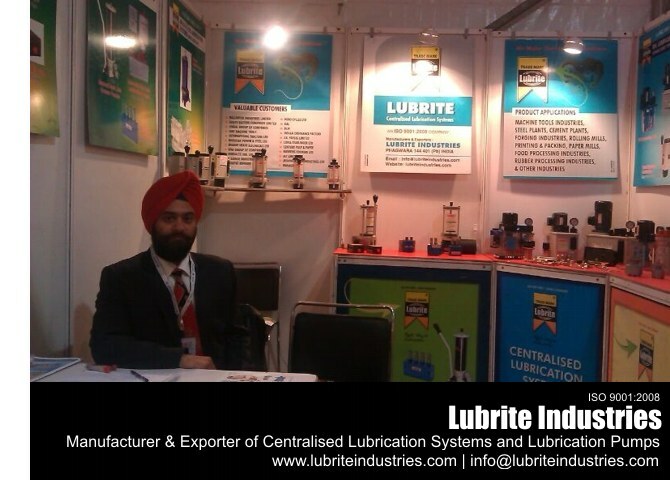 Lubrite Industries is located in an Industrial Town of Phagwara, Punjab India. 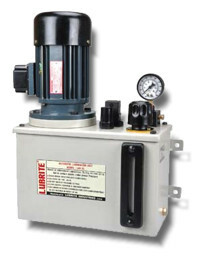 Supported by excellent technical backup, efficient and highly qualified staff and having decades of experience in the field, Lubrite Industries is the leading manufacturer, supplier and exporter of Centralised Lubrication Systems. Products manufactured by us are used in variety of industrial verticals like machine tools, rubber processing industries, sugar mills, paper mills, cement plants, pharmaceutical industries and coal mines. Our vast infrastructure coupled with consistent quality maintenance efforts enables us to bring superb quality products to our customers at the best possible rates. 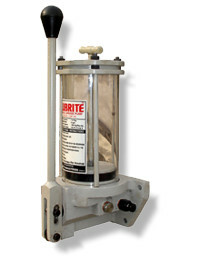 Lubrite Industries is an ISO 9001:2008 certified company and maintain strict quality standards. Technical support, after sales services and other similar services are also provided. 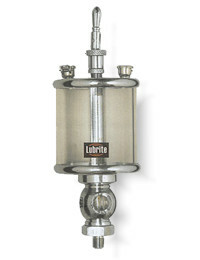 Lubrite industries has a strong distribution and sales network spanning the length and width of the country. We keep a ready stock of products with us at all times, and ensure timely deliveries to our clients. About half of our products are exported to various countries worldwide. We intend to expand our operations to all parts of the country and explore newer markets abroad. We have employed an excellent team of professionals which is highly qualified, experienced and efficient. The extensive domain expertise of our professionals helps us in the production of our product range in set standards. We can also customize these products as per the clients' exact requirements due to the in-depth knowledge of our professionals. In addition, our professionals also work in a close coordination with each other to meet the defined organizational goal of delivering high quality product range in accordance with international quality standards. Apart from the above stated list, we also organize regular training sessions and workshops for our employees. This practice helps us in keeping our employees updated as per the latest market trends and technical advancements.